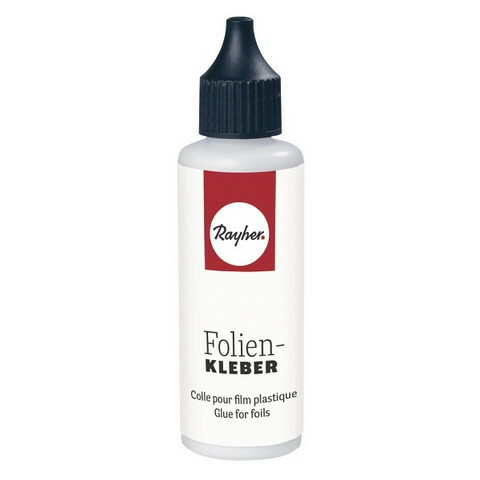 Glue for foils, 51 g, transparent. Apply the glue for foils directly from the bottle and allow it to dry. It dries clear. Press on the foil with the reserve side. Ideal for paper, wood, glass, plastic, wax, cement, papier.mâché, etc.